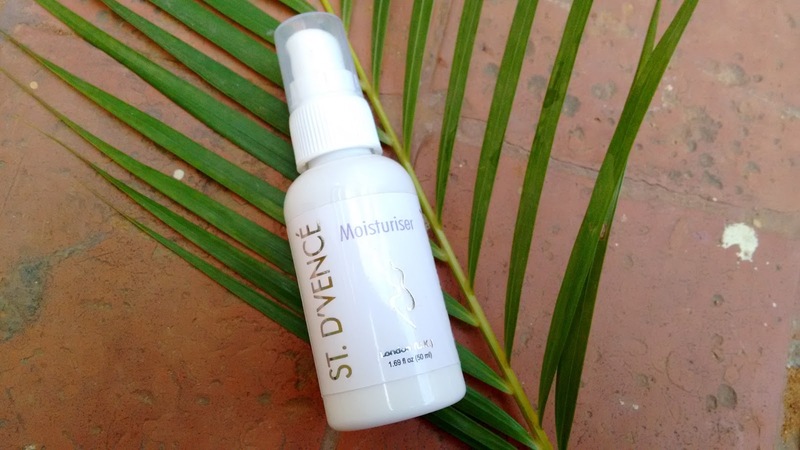 Home Beauty Face Moisturizer product Review Review skin care ST. D’VENCÉ ST. D’VENCÉ Moisturiser Review ~ BEST moisturizer ever! I can't thank Amazon.in enough for introducing me to the ST. D’VENCÉ moisturizer!! It's one hell of an amazing product and no wonder it's a freaking best seller with over 900+ verified reviews on Amazon.in where majority of the users have given it a full 5 star rating - It totally deserves so much more attention! I have started experimenting with new beauty products which are unheard of in India just now and I am SO glad I am doing this. 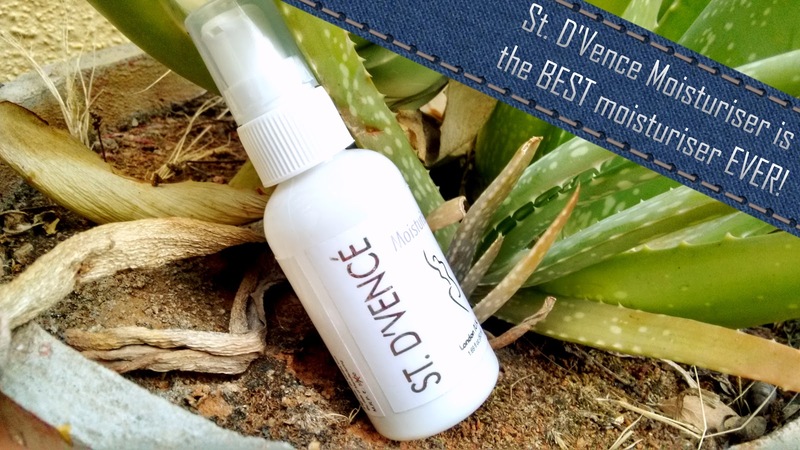 ST. D’VENCÉ is one skin care brand which I met by fluke and have fallen in love for, ever since! I can write a whole book praising this product - I love it so much!! There's not one single flaw and it's like a dream come true. The Nivea moisturizers are very hydrating and very famous for their soft factor but they don't work for me. The texture of Nivea moisturizers is too liquidy for my liking and I hate the oily feel they leave behind. Another thing I hate is that they do not dry up fast. The Lotus Herbals moisturizers are again veryy liquidy and My GOD!! They are VERY scented and the fragrance really gets to me, causing a headache. Same goes with the Body Shop moisturisers. 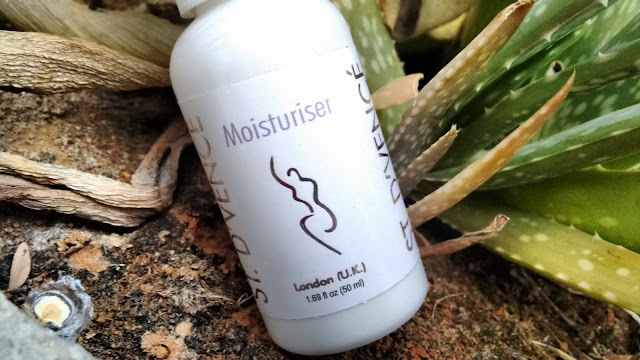 The ST. D’VENCÉ moisturiser has the perfect texture. Not too liquidy yet soft, creamy and smooth. it glides on my skin beautifully and dries up within seconds after working its magic. 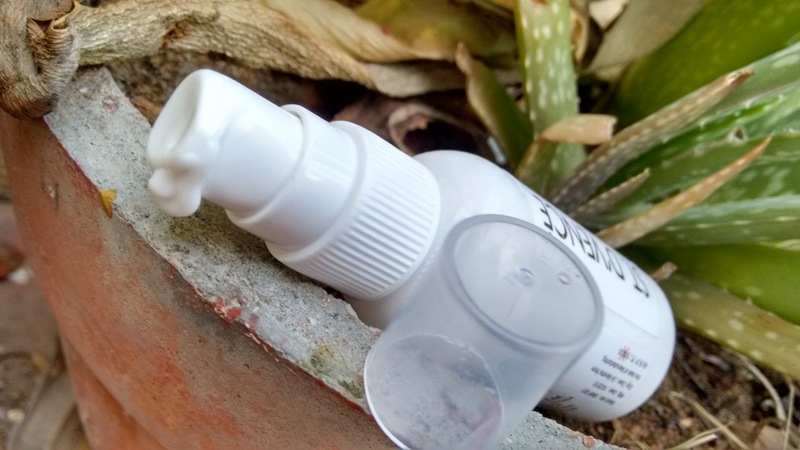 It imparts a beautiful glow to my skin which I have never experienced with any other moisturisers! Also the best part is that its scent is a very fresh mild one like Aloevera and cream mixed up. 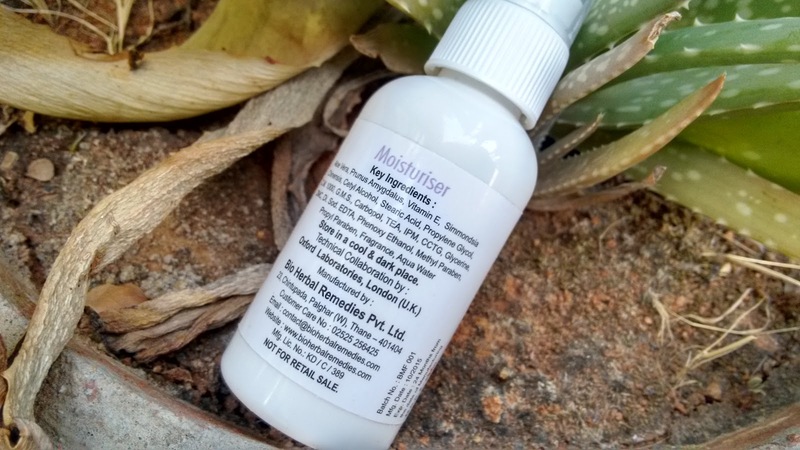 I LOVE products which smell natural and this moisturiser has the perfect scent to lift my mood! It does its job of moisturising the entire skin sooo well. It leaves my skin soft, smooth and subtle. I feel like touching my skin again and again after applying it. BEST moisturiser. Moisturises skin sooo well! Travel friendly cute packaging with pump dispenser. If you don't own this friends, you are REALLY missing out! GO buy it like now. Thank me later!